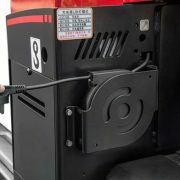 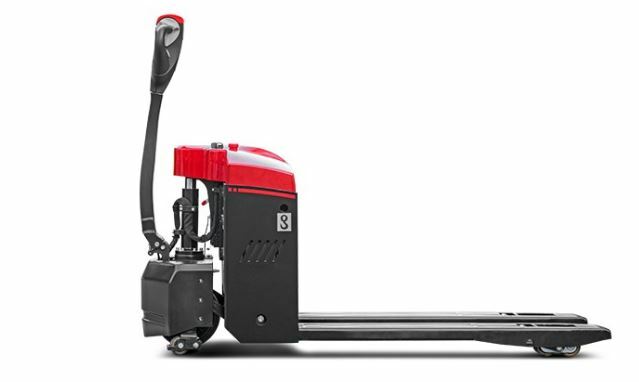 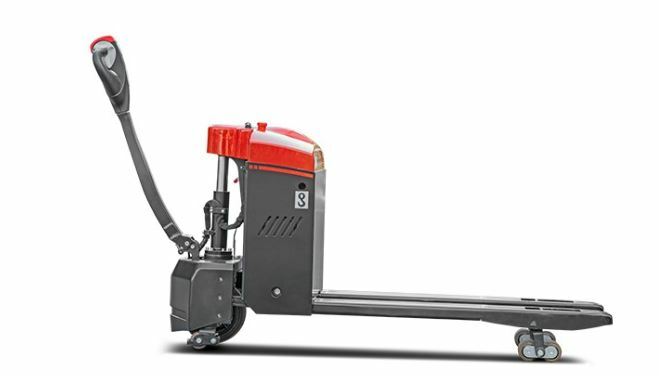 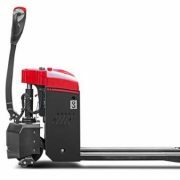 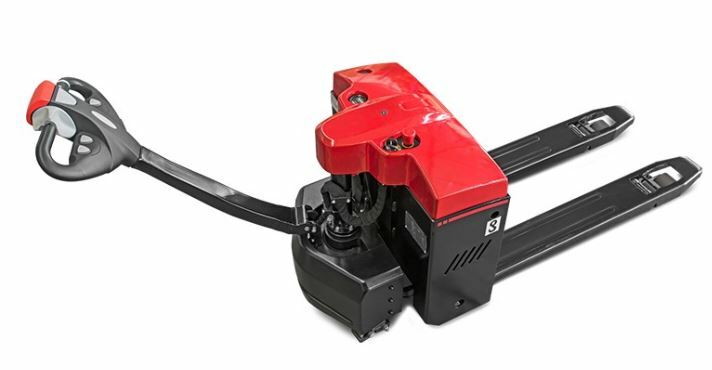 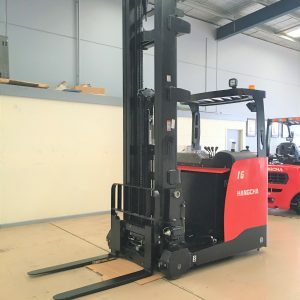 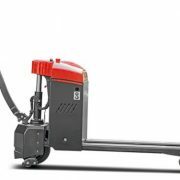 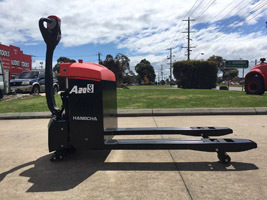 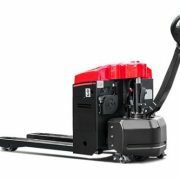 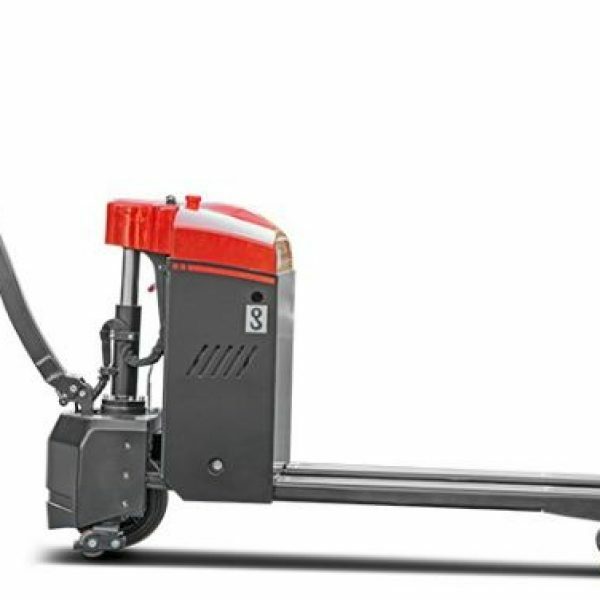 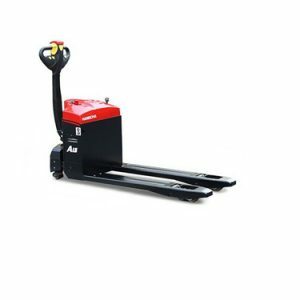 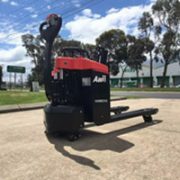 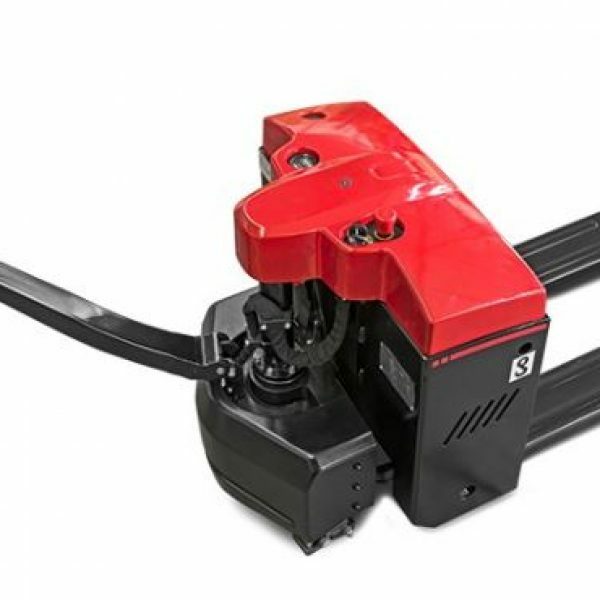 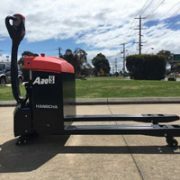 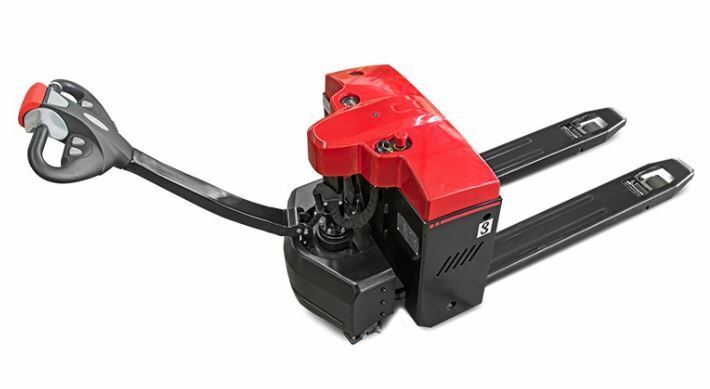 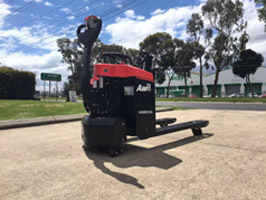 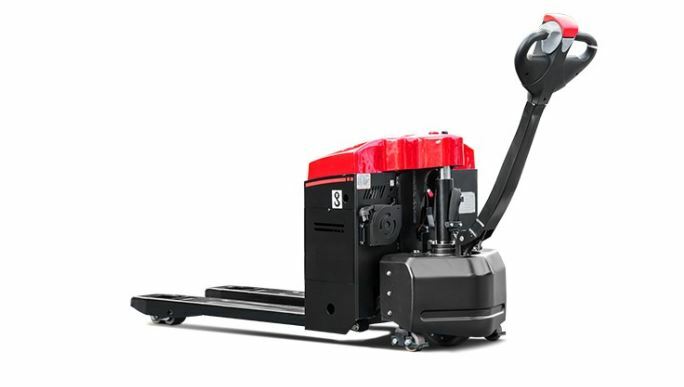 this newly imported 2.00 ton electric pallet truck. 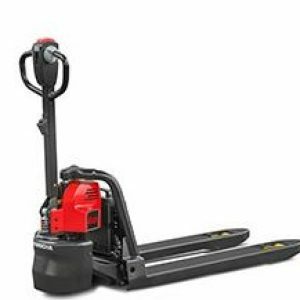 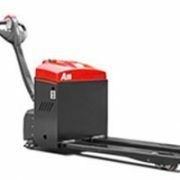 During over months, we sold many units like A series mini pallet truck, many warehouses and poultry farms purchased these useful units. 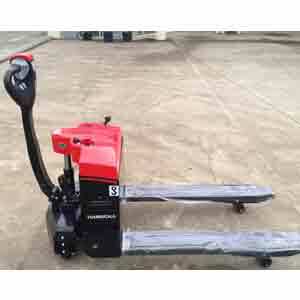 We also sale many types of stocks except this, meanwhile we have $3501 discount offer. 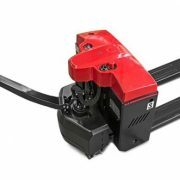 In addition, we have many different products that would help you. 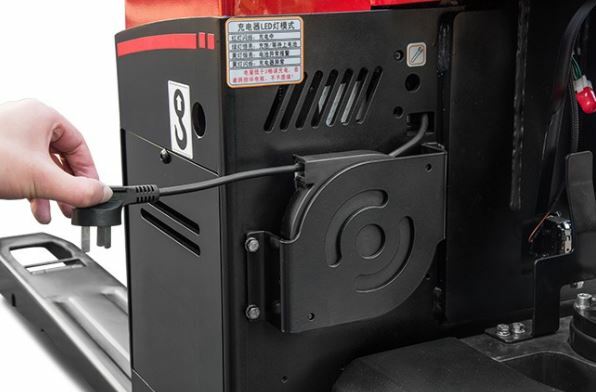 Built-in charger and maintenance free gel battery.